Event Pick: The Arts & Culture Xpo at the Science Museum of Virginia | Night and Day | Style Weekly - Richmond, VA local news, arts, and events. As recommended by the Richmond Region Cultural Action Plan, Culture Works is doing what it was created to do in 2009 — championing the city’s indigenous arts culture. 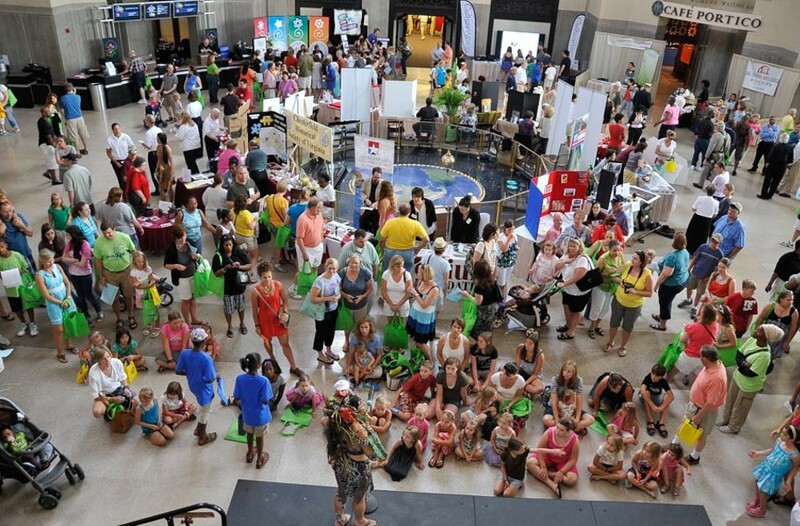 The effort hits an annual peak Saturday, June 27, with the fifth Arts & Culture Xpo at the Science Museum of Virginia. The daylong bonanza will feature a variety of stages highlighting local music, art, history, theater and dance — including performances by Capital Opera Richmond, Central Virginia Masterworks Chorale, the Latin Ballet of Virginia, James River Writers and many others. More than 60 arts and culture organizations will be on hand to answer questions and share their upcoming performance seasons and community programs. Plus, you can expect interactive activities, art demonstrations, craft beer and food offerings from Boka Truck, Curbside Creations, the Dog Wagon, Gelati Celesti, Mosaic and Opa. That’s one big Saturday afternoon for the whole family. The free festivities run 10 a.m.-4 p.m. richmondcultureworks.org.